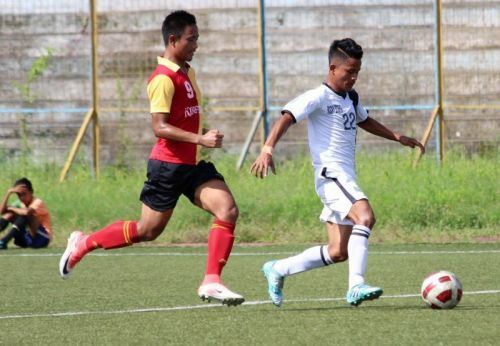 Those hoping to catch the 2018 IFA Shield semifinal between East Bengal U19 side and Tata Football Academy U19 team live on television have been left disappointed. Amidst all the promises, the match was only telecasted from just a few minutes before the full-time whistle. However, fans still got to see some of the live action on television, as the match ended 1-1 after 90 minutes, before East Bengal finally clinched the tie 4-1 in extra time. A hundred and twenty-five glorious years old, the IFA Shield is the oldest active footballing competition in India. The Shield worked as a sporting contest for football under British India. For years, the shield was dominated by English sides before Mohun Bagan finally broke their monopoly and became the first Indian side to lift the shield in 1911. Since then, the two big Bengal clubs - East Bengal and Mohun Bagan - have been the most successful sides in the history of the competition, winning it 28 and 19 times, respectively. Previously a senior competition, the IFA shield was re-structured to serve as a youth competition due to the emergence of the Indian Super League and the busy schedule of the I-League and the Federation Cup. After the lack of coverage for the group stage of the 2018 IFA Shield, there was hope that the same would not be the case for the semifinal. 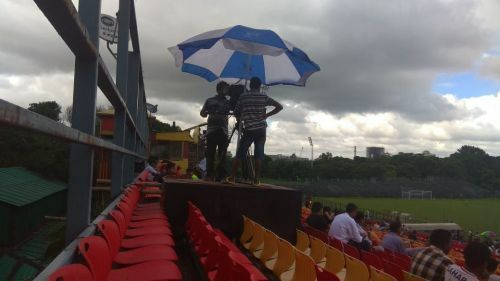 There were even talks of Kolkata TV broadcasting the match between East Bengal and Tata Football Academy for eager fans. 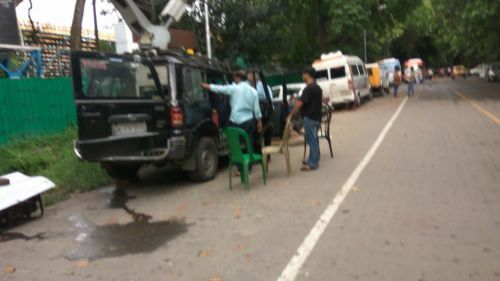 However, that was not the case, almost the entirety of the match was not broadcassted live on television, presumably due to a technical glitch, despite the fact that the crew of Kolkata TV was on the spot. Fans were no doubt left disappointed and will hope that this doesn't happen again in the future. With East Bengal already making their way through to the final with a 4-1 victory over TFA after extra time, the onus will now be on Mohun Bagan, who will be facing SAIL Burnpur in the second semifinal on Tuesday. Should that happen, it would be the first time in five years that one of the two Kolkata giants will win the IFA Shield.